Description Lightining McQueen is a funny, driving game. 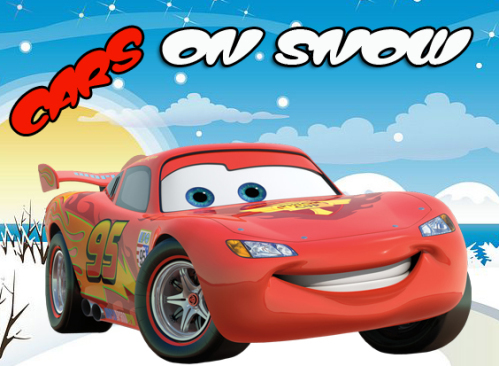 Lightining McQueen is going for a cruise down the highway but he's facing the wrong way!In this fast-paced driving game, you're on the roads of snow valley, trying to avoid getting hit by other cars. Each hit takes away some of your fuel. Lightining McQueen get lots of points by grabbing the stars on the road. Make sure to watch your fuel as you dart around the cars. Grab the red gas containers to replenish your fuel. How many levels can you get to before it's game over?